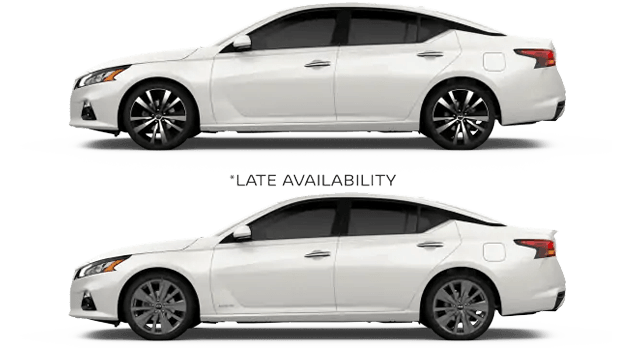 Wesley Chapel Nissan is proud to provide Wesley Chapel, Florida drivers with new 2019 Nissan Altima models. 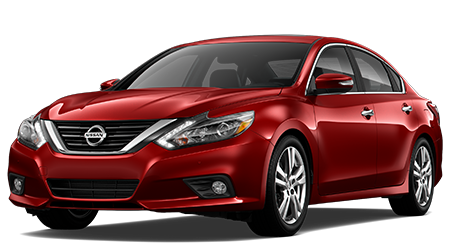 The all-new 2019 Nissan Altima offers visionary technologies, intelligent all-wheel drive, and the world's first production-ready variable compression turbo engine. 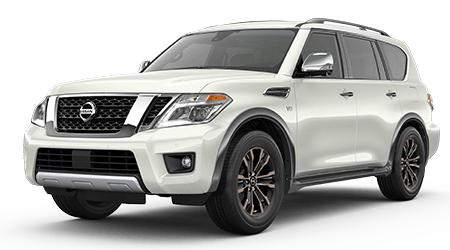 To experience these systems for yourself, schedule your Nissan test drive near Tampa and Land O Lakes. The 2019 Nissan Altima offers an array of new technology. 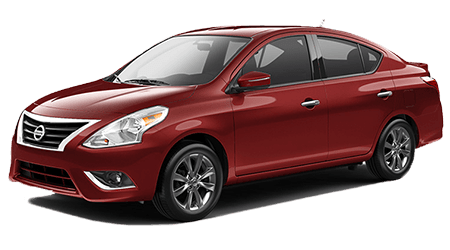 In addition to Automatic Emergency Braking and Rear Automatic Braking, Altima owners will enjoy a package of advanced safety systems. 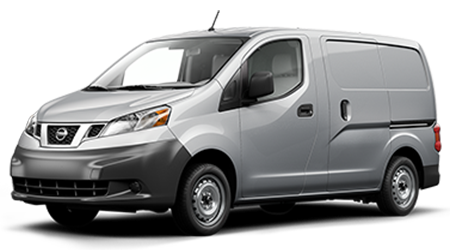 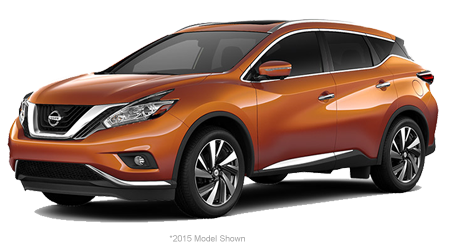 Key safety features include Blind Spot Warning, Intelligent Lane Intervention, and Intelligent Cruise Control. 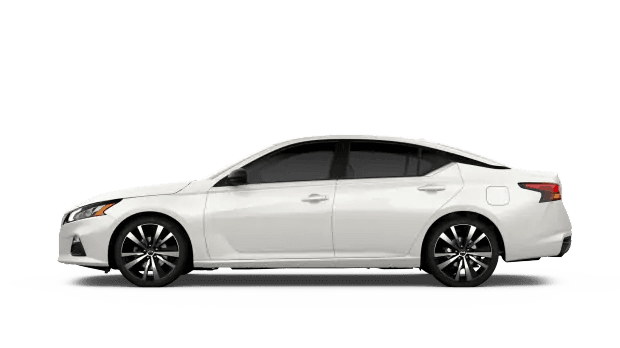 Slip behind the wheel of the all-new 2019 Altima to discover the peace-of-mind that comes as you drive the roads of Tampa and Land O Lakes. 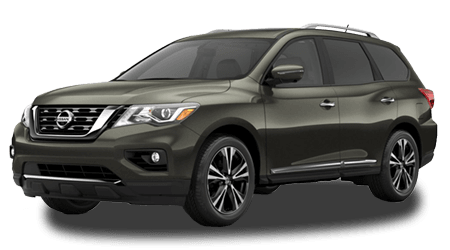 Our helpful Nissan finance department is waiting to help you buy or lease the new 2019 Altima of your dreams. 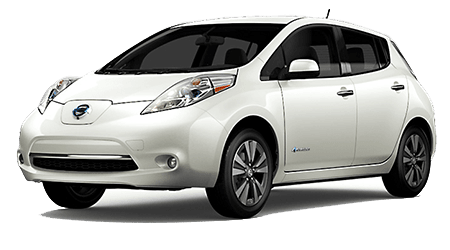 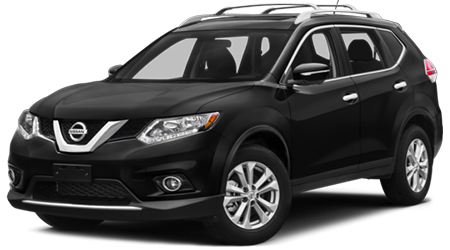 For an affordable new car loan, apply for Nissan lease deals at Wesley Chapel Nissan serving Wesley Chapel, Florida. 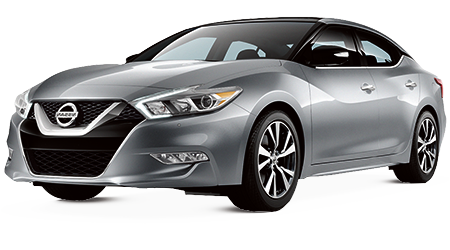 The all-new, 2019 Altima is motivated by the world's first production-ready variable compression turbo engine. 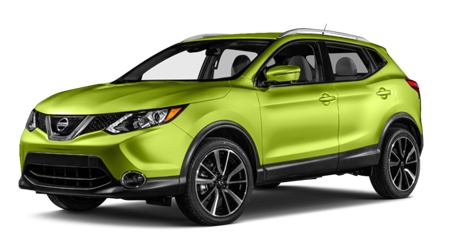 Drivers will enjoy mindful fuel consumption or turbocharged acceleration at a moment's notice. 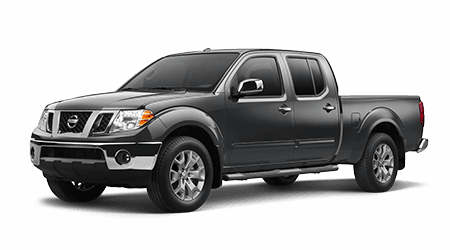 The engine delivers immediate power or maximized MPG based upon driver inputs. 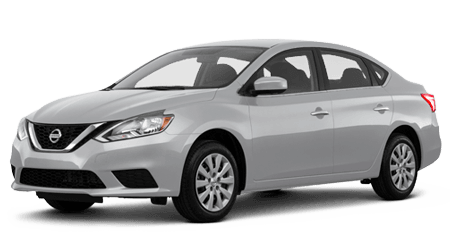 Visit our local car dealership to shop our selection of 2019 Nissan Altima sedans for sale in Wesley Chapel, FL. 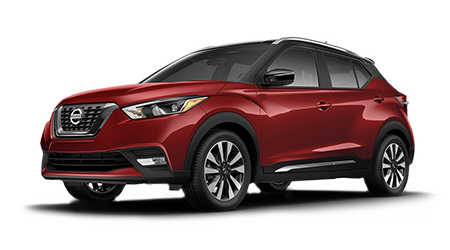 Our friendly sales associates will help you enjoy an interior that offers Amazon Alexa, Android Auto™, Apple Carplay™. 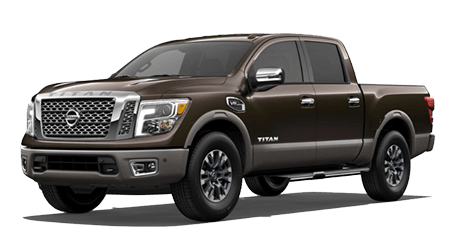 Take the short drive the short drive from Tampa and Land O Lakes to Wesley Chapel Nissan!